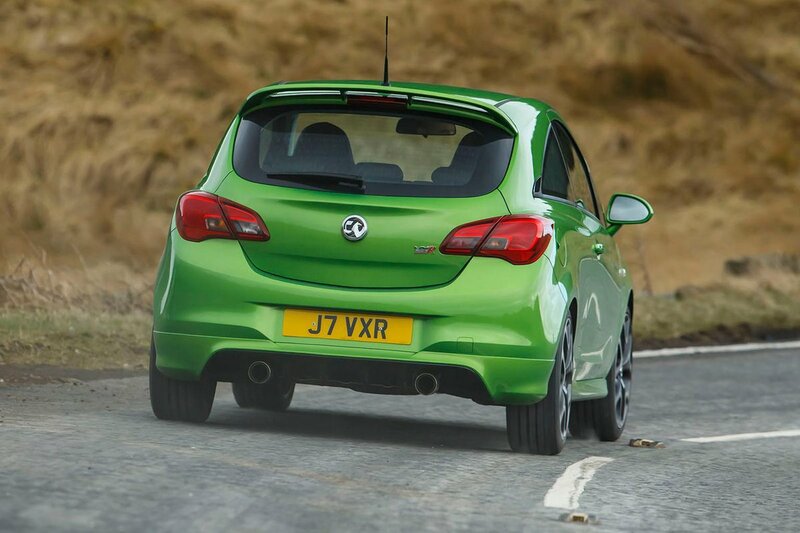 Vauxhall Corsa VXR Boot Space, Size, Seats | What Car? 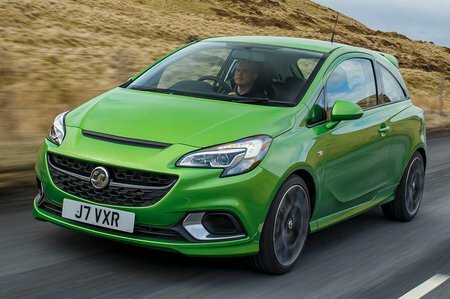 There’s lots of head room in the VXR, more than in the Fiesta for that matter and we wouldn’t call that lacking, but leg room isn’t quite so good. It’ll be fine for most people, but if you’ve got particularly long legs you might find yourself questioning why the driver’s seat doesn’t slide back a bit farther. Cabin width is relatively generous, though, so at least you won’t feel too hemmed against your passenger. Storage is also reasonable, with cup holders and large door bins that’ll fit a drinks bottle, but the glovebox is a bit titchy. 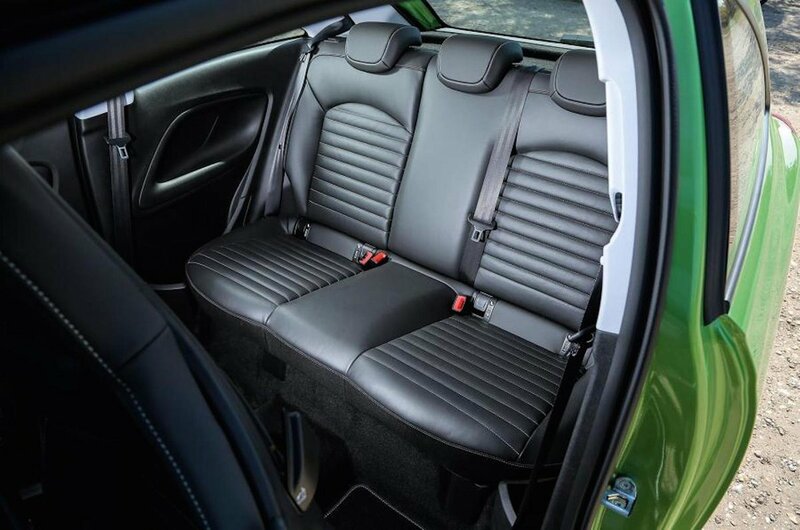 It’s a quite a squeeze getting in the back, because although the VXR’s sports seats slide forward the backrests don’t hinge forward very far. Annoyingly, after letting someone in or out of the rear the seats don’t slide back to their original position, so you have to reset your driving position. At least there’s a comparatively good amount of space in the back, with slightly more head room than a Fiesta and lots more than a Clio, although adults will find their knees pressed in to the front seatbacks. The boot is slightly bigger than the average small car’s so will easily take a couple of weekend bags, although there’s a bit of a lip from the edge of the tailgate down to the boot floor to negotiate. If you want a bit more room, 60/40 split-folding rear seats come as standard, but when folded, there’s a sizeable step in the extended boot floor.